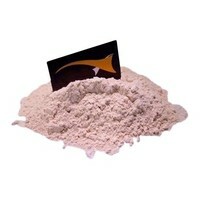 Wheat flour is the ground whole wheat kernel, which then has the bran and groats sieved out of it. The bran is the outer layer of the wheat kernel. It contains the largest share of the vitamins and minerals. This bran (the husks or skins) is also the dietary fibre in the flour. Groats are pieces of wheat with - usually - part of the bran attached. After sieving, the flour remains. 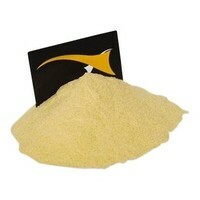 Wheat flour is therefore only the meal of the fruiting body. 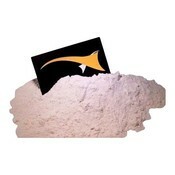 Many recipes contain an amount of wheat flour because the product offers superior - and affordable - bonding properties. This is at the same time a reason to be careful with this product.